Check Out The Electro-Tinged Post-Punk Single From a Guy That Used to Be in Teenage Cool Kids. RIYL: When it’s the end of the world and you know it. What else you should know: Against House Speaker Nancy Pelosi to postpone it until the government is back up and running and the Secret Service folks are back to being funded, The Donald still plans on holding a State of the Union rally next week. We don’t have to wait until then to know the current state of the country, though. The Brooklyn-based post-wave band Future Punx recently released a massive spoiler: The world is a mess. 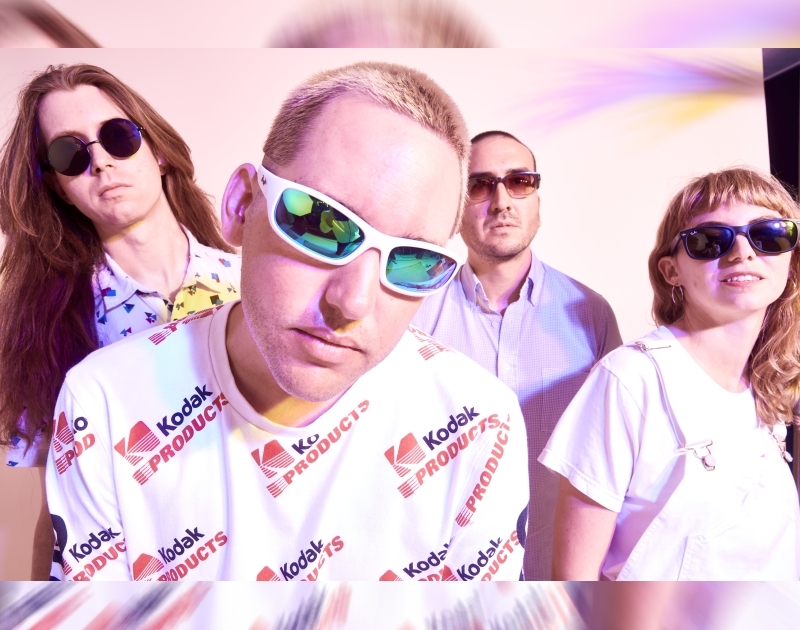 That’s also the title of the band’s next EP, which comes out March 1 via Modern Sky USA and Dull Tools, the latter being the label co-owned by frontman Chris Pickering. The former Denton boy, and onetime member of Teenage Cool Kids, recently offered up the first taste, a dystopian rocker called “Want to be Wanted,” which amplifies its bleak message with a disorienting tinge of electronics. In short, we’re fucked, and rad tunes like the one below are some of the lone bits of consolation. Previous ArticleWhite Noise: Erykah Badu Doubles Down on R. Kelly Support. Next ArticleJust Announced: Maren Morris, American Football & More.